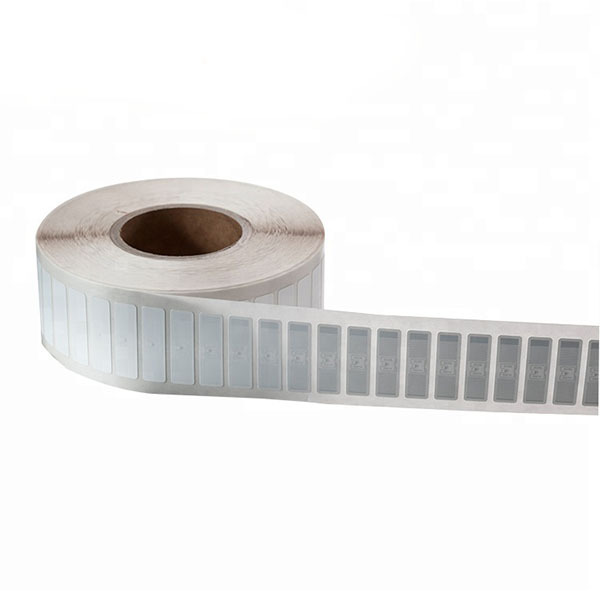 Material: Paper, waterproof PVC, PET etc. Size: 48 x 14 mm / 1.89” x 0.55’’ or customized as your size request. Support: EPC Global Class1 Gen2 ISO 18000-6C. Printing: Custom logo printed as your artwork. 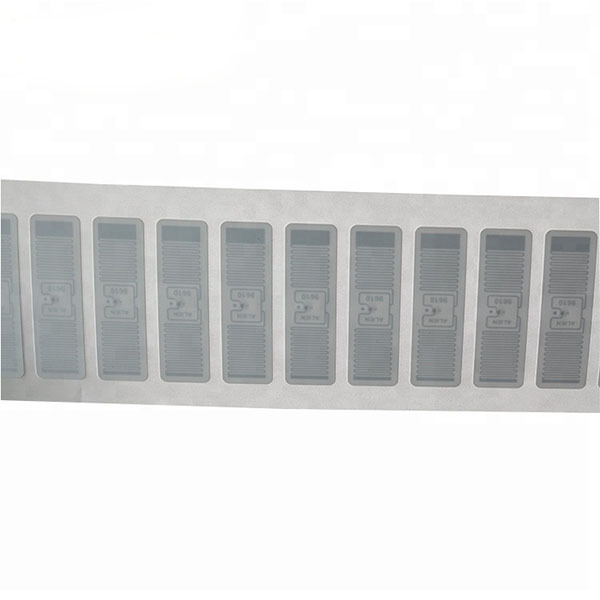 The RFID asset tracking UHF label are compliant with ISO/IEC 18000-6C and EPC Class 1 Gen 2 standards, using an inlay design and passive RFID technology, it obtains good read range regardless of the surface including metal, plastic and wood etc. 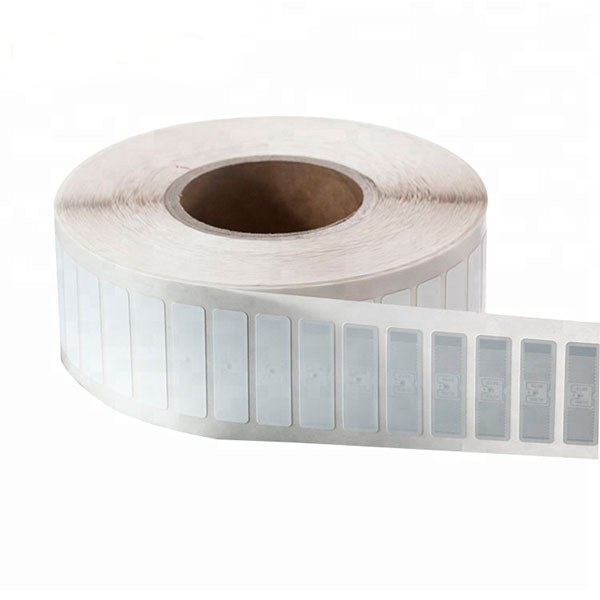 If your business is responsible for managing significant inventories, or keeping track of large quantities of products or equipment, RFID is an ideal solution to help remain organized, informed about your supply, and prepared for future needs. 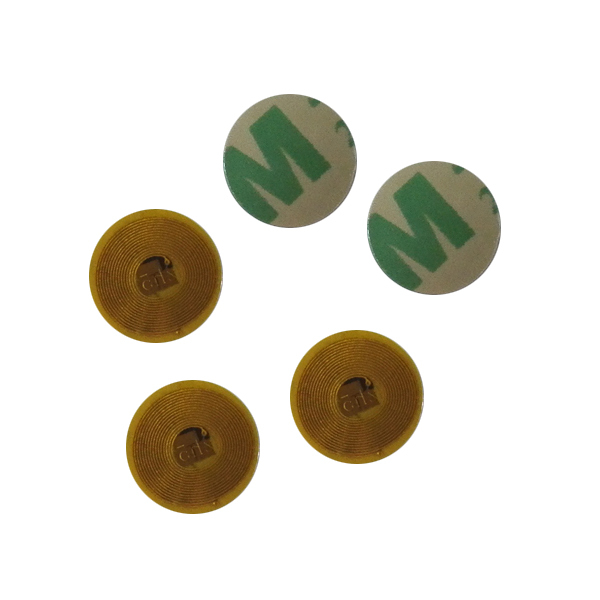 High performance passive rfid tag. Fast and easy access to asset. 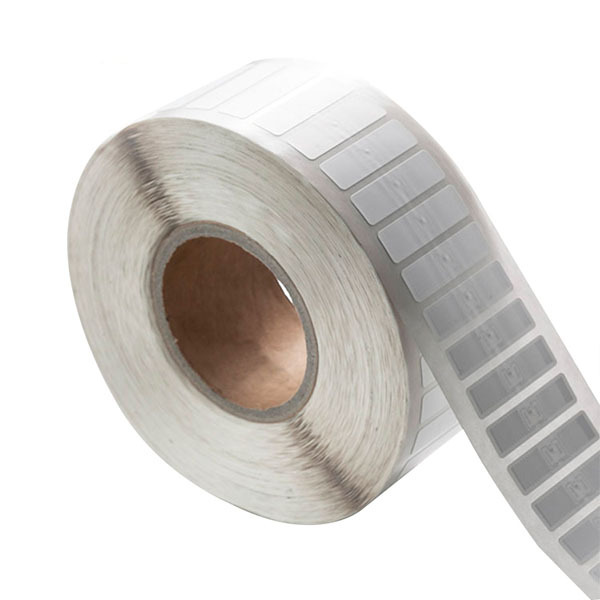 Labels with barcode and human-readable information for integration with other systems. 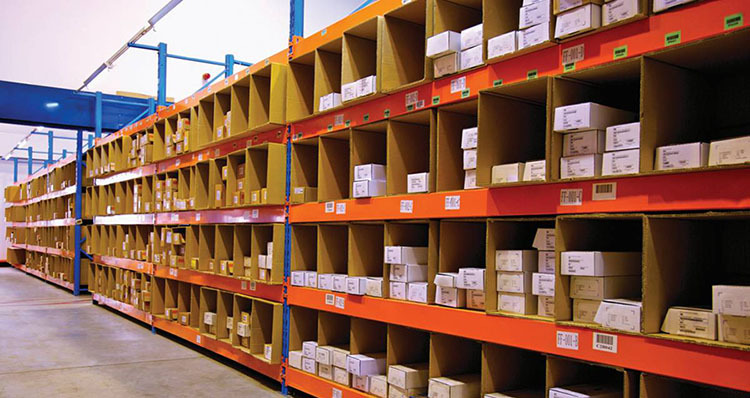 Affordable RFID asset tracking in a wide range of environments. Material Paper, waterproof PVC, PET etc. Size 48 x 14 mm / 1.89” x 0.55’’ or customized as your size request. Support EPC Global Class1 Gen2 ISO 18000-6C. Printing Custom logo printed as your artwork. 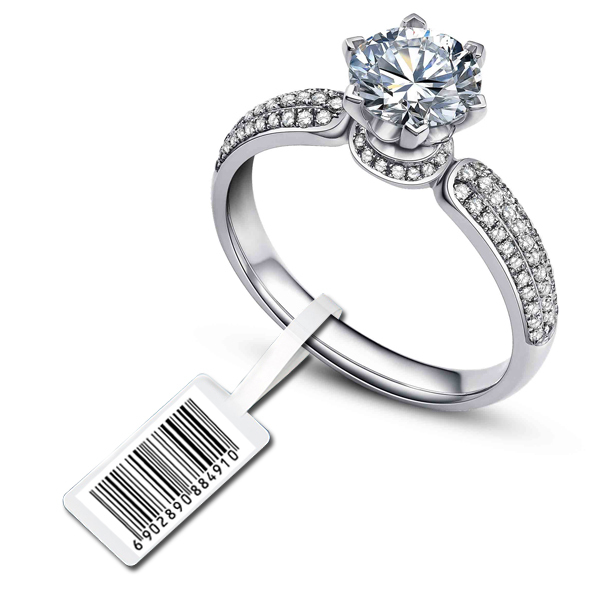 Custom options Barcode/QR code printed, TID number printed, chip encoding. Shape Rectangle, Square or customomized. Glue 3M, UPM, adhesive on the back. 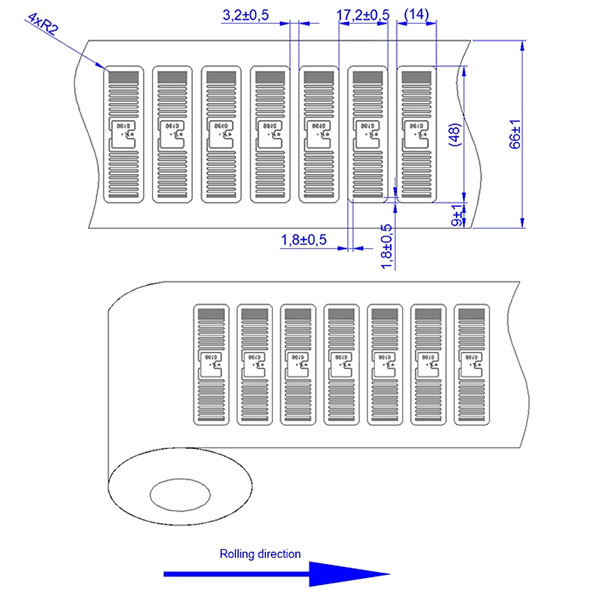 Packaging Pack in roll, 2000/roll or as your request. Sample Free samples for testing. How should you collect the right one for your project? 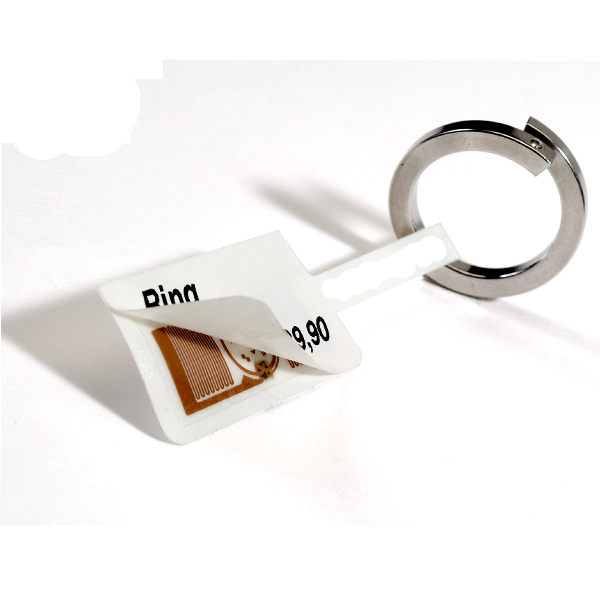 RFID technology is Radio Frequency Frequency with passive, semi-passive and active. 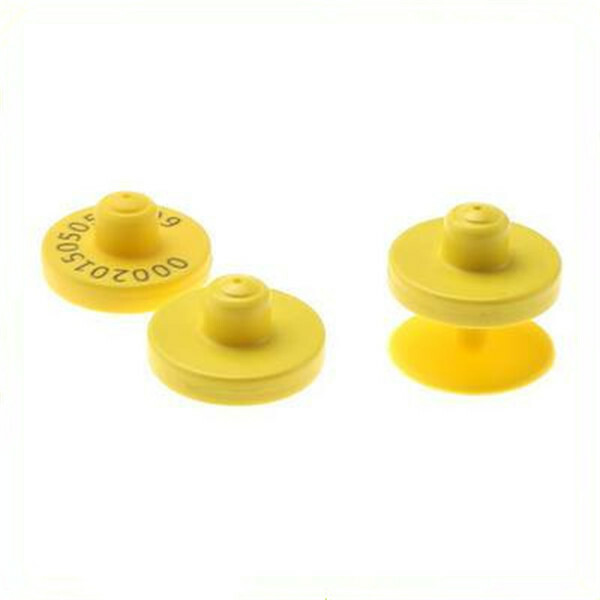 we specialized in passive rfid, it comes with LF(125khz), HF(13.56mhz), UHF(860-960mhz) three kinds of frequency for your project. If you need the reading range is from 1cm-10cm. 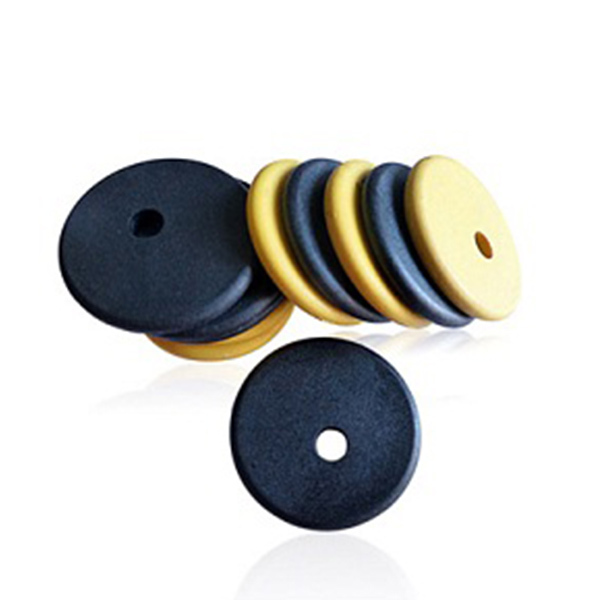 Then i will suggest you LF or HF rfid tag. if you choose it, please tell me more details requirement, then i will give you the professional idea. And more details, please contact us ! Q: Can we print it with our own logo? Q: What’s the lead time for mass production? A: Normally,lead time for mass productions (e.g. 5000pcs) is about 7 working days. A: We can accept for T/T,Paypal, Western Union, Visa credit card. Full prepaid for small orders and 50% deposit and balance 50% before shipping for big quantity. Q: What’s the delivery way? Q: Can you provide hardware and software? A: We can provide reader and antenna,if you want to develop your own software, we suggest to find a local software company to help.